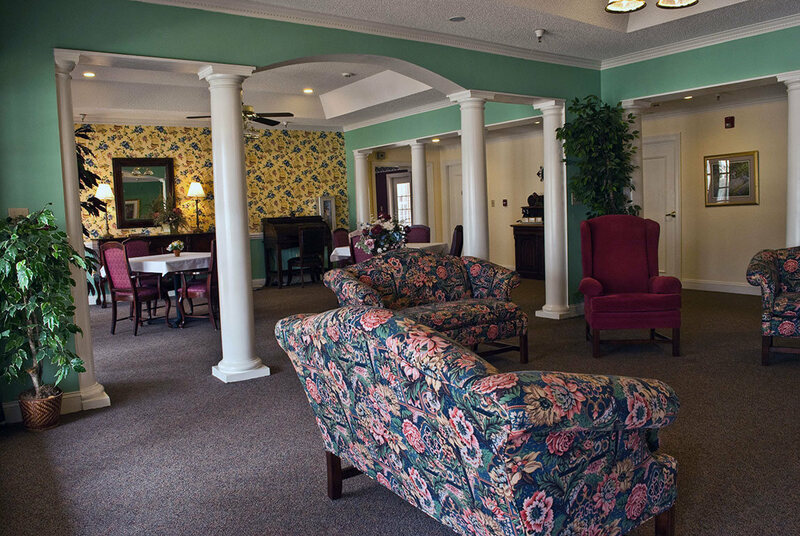 Assisted living centers didn’t exist a few decades ago. 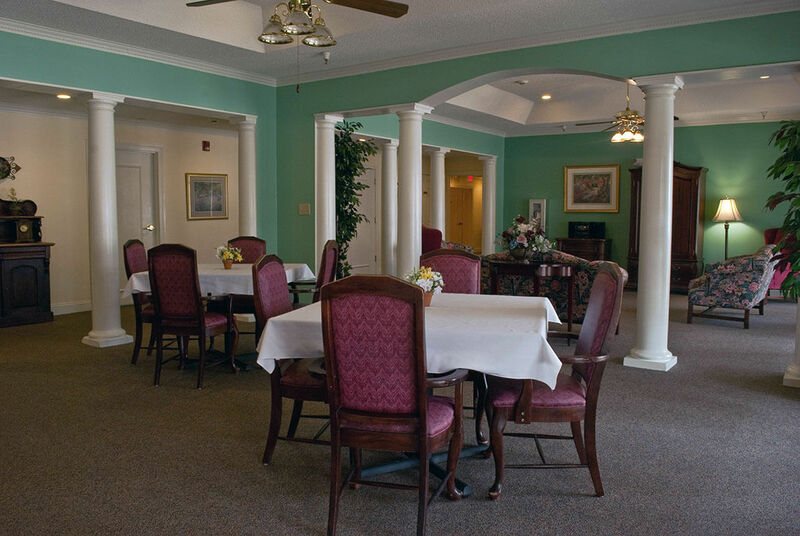 Today these facilities offer a positive alternative to other senior living arrangements. 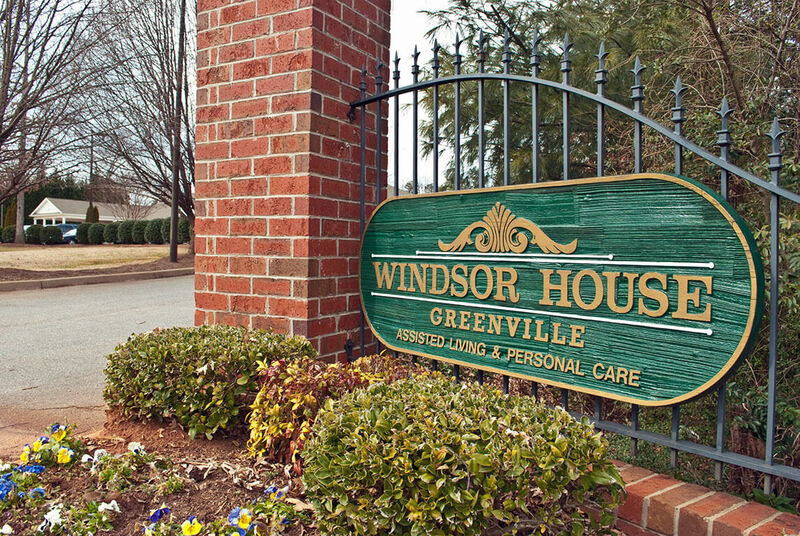 Windsor House is a leading Greenville, SC assisted living community that helps seniors keep their independence and access needed medical and personal care services. 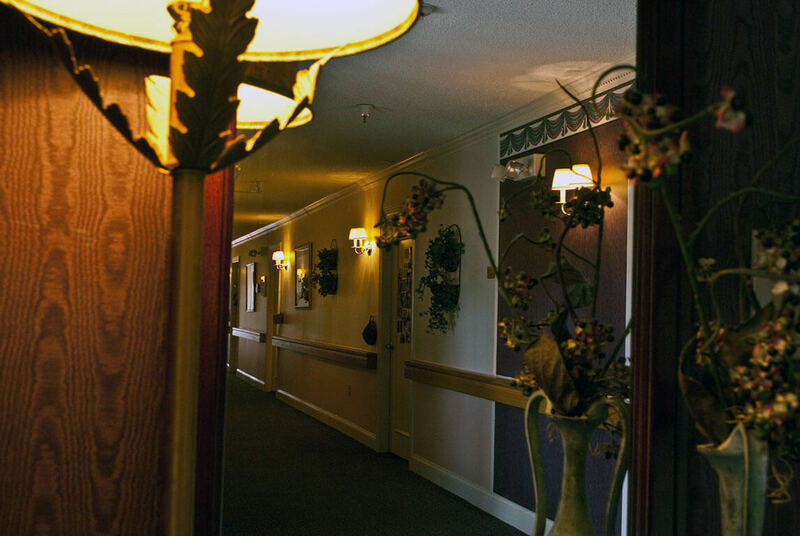 We keep the focus on the fact that this facility is our residents’ home. 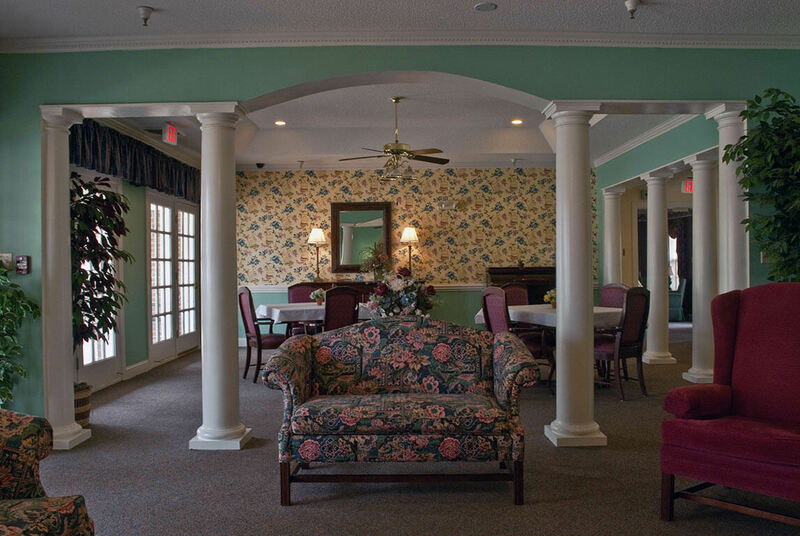 As such, all of the services are designed to provide an upbeat, active and respectful atmosphere for everyone. 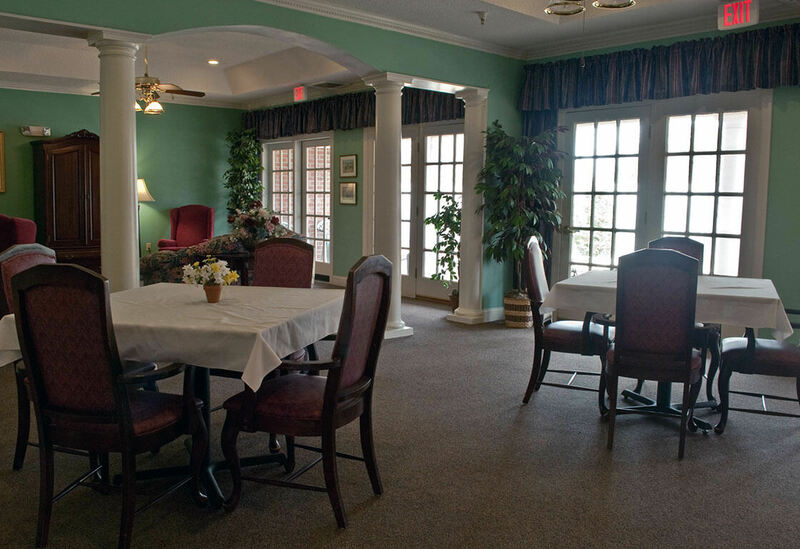 New friendships form in our pleasant surroundings, and old friends and family members are welcome at any time to dine or visit. 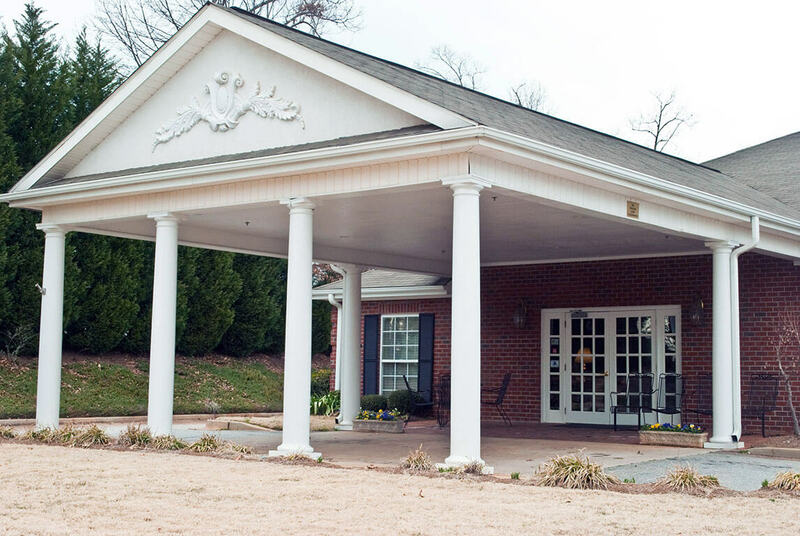 Outdoor activities are planned and encouraged and trips to Greenville for community events and appointments keep seniors actively engaged with the world around them. 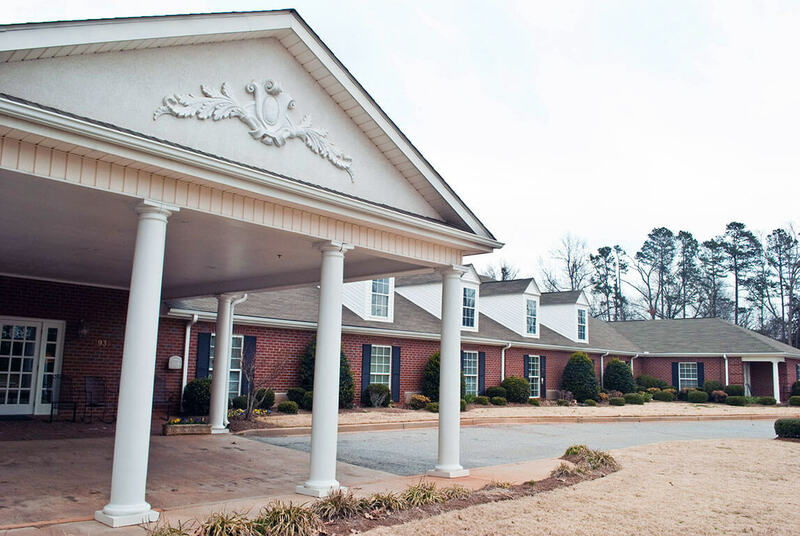 At Windsor House there’s no such thing as a cookie-cutter program for seniors. 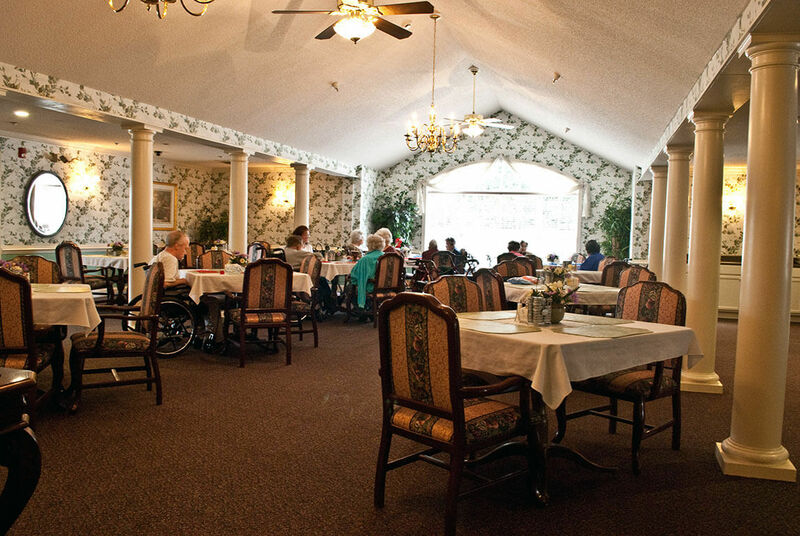 Everyone has access to the services they need while still enjoying the ability to plan their own independent lifestyle. 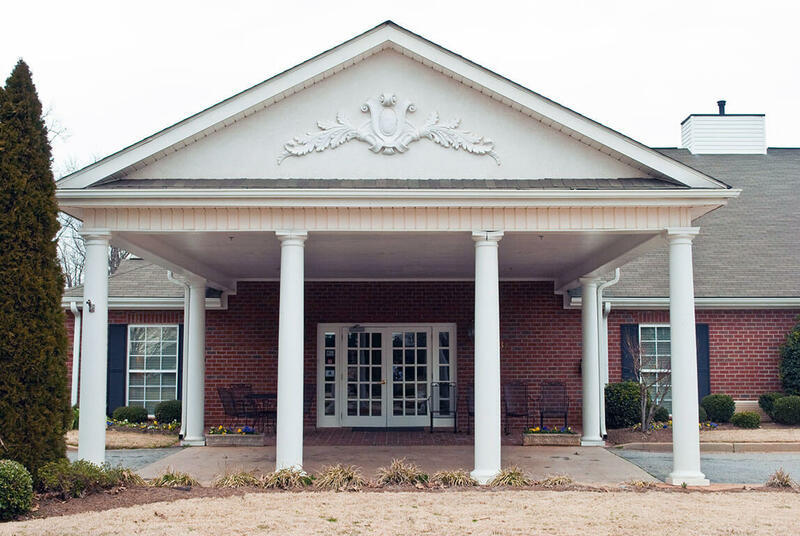 On some days a resident may wish to take part in the activities going on here, or they may wish to go in to Greenville and enjoy activities there. 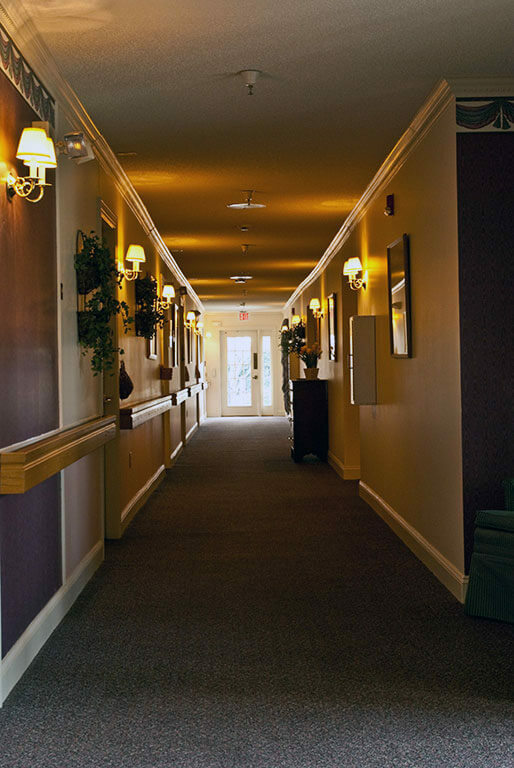 The choice is always theirs and that ability to choose, with services provided by Windsor House as a helpful and important backup, allows seniors to greet each day with confidence. 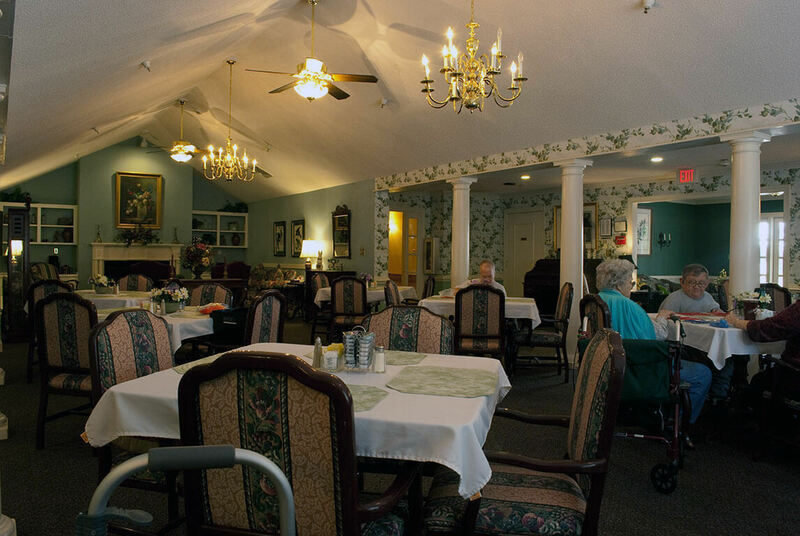 If living alone at home has become impossible, but going to a nursing home doesn’t seem like an option, consider assisted living. 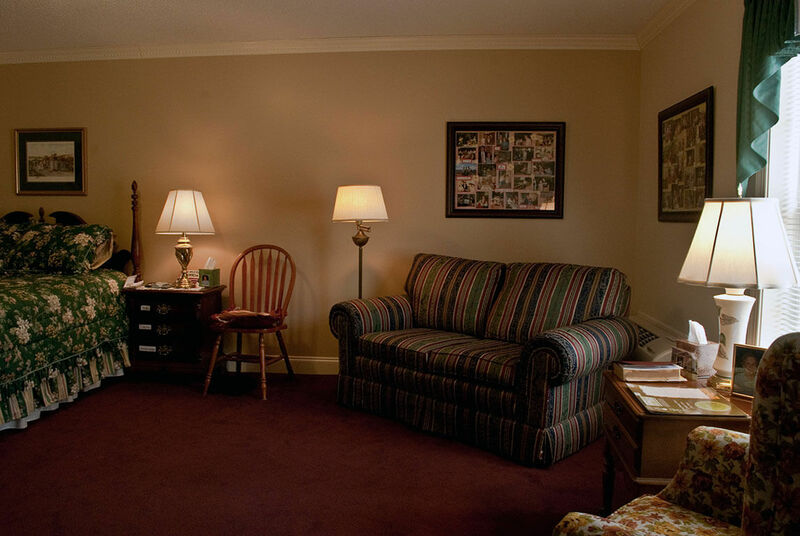 Windsor House is here to answer your questions regarding your or your loved one’s situation. 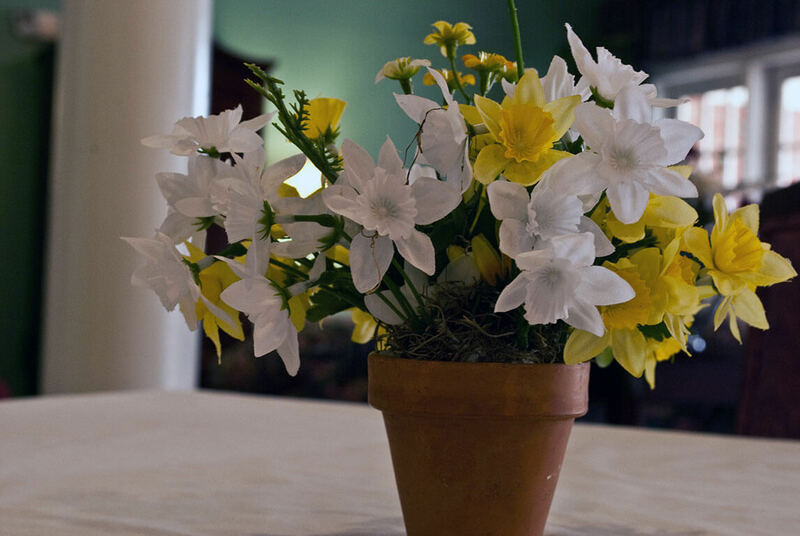 It’s easy to get more information. 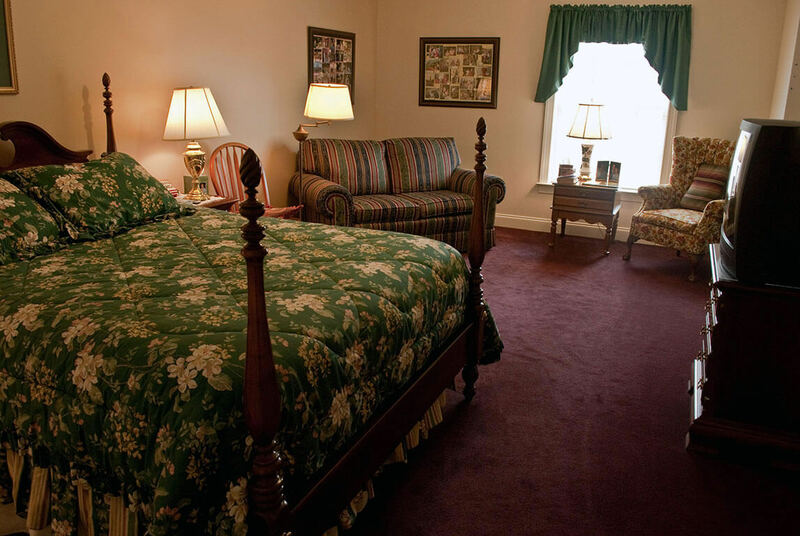 Please call us at (864) 288-9450 and we’ll be glad to answer your questions.